Add those final touches with a simple step design. 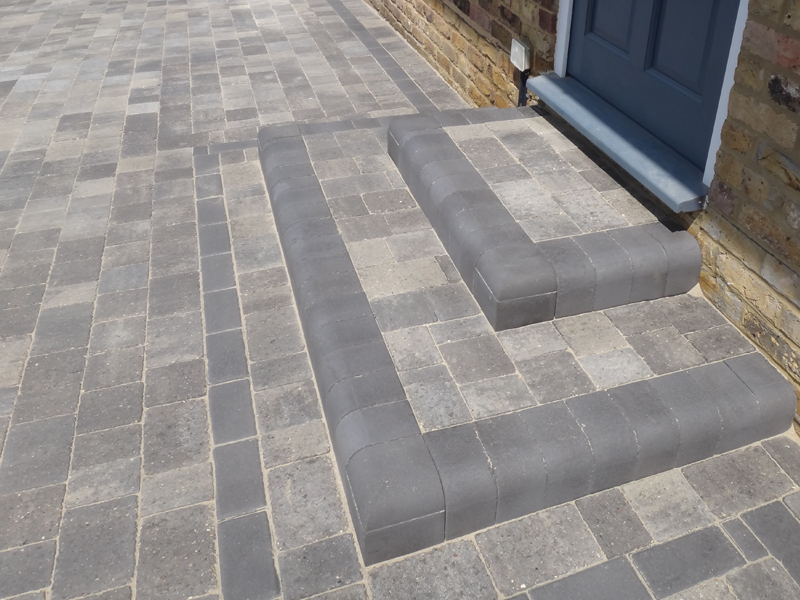 Having a brand new driveway is lovely but why not complete the area with a nice step to make the homes entrance more appealing. 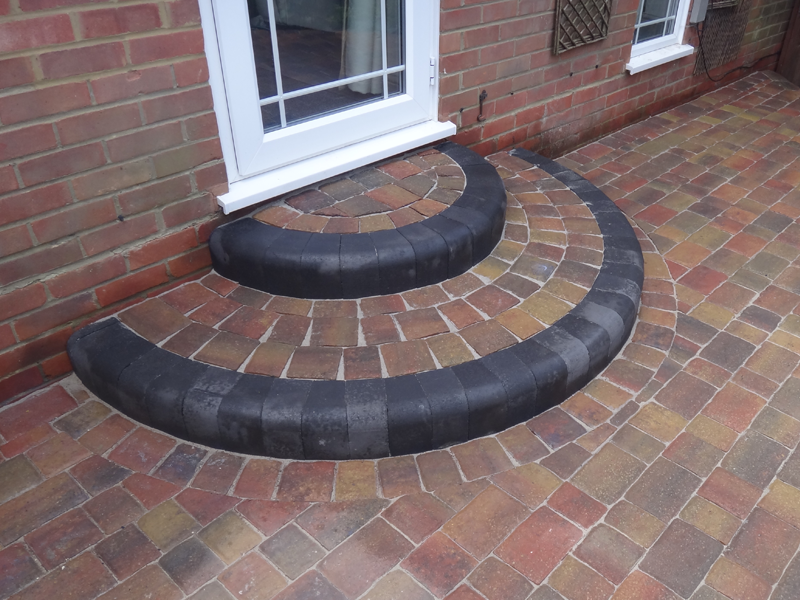 Using something as simple as a raised bullnose edging will help create an inviting area to the driveway or even patio.